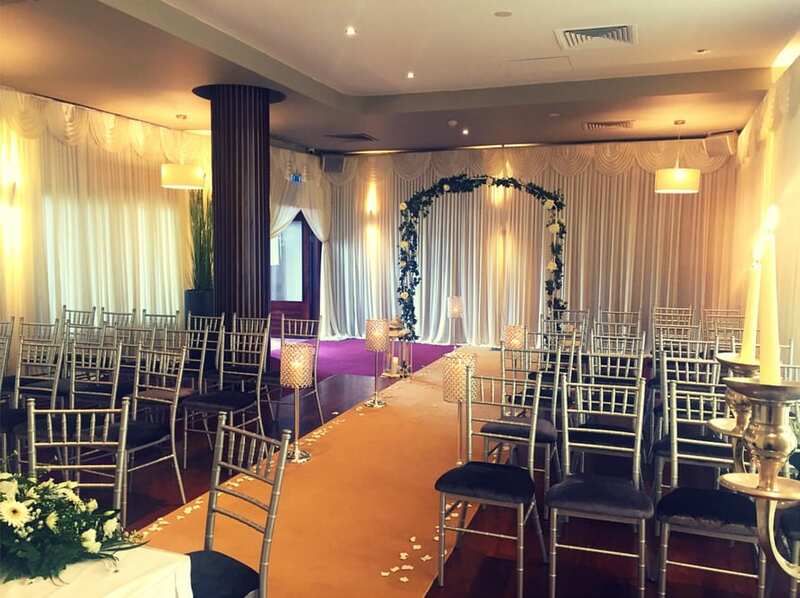 Recognised as one of the top four-star wedding hotels Cork has to offer, the Carrigaline Court Hotel has firmly established itself as one of the most popular wedding venues in County Cork, with a reputation for unrivaled facilities, service and award-winning cuisine. As detailed below, our variety of wedding facilities allows us to act as the perfect setting for your special day. 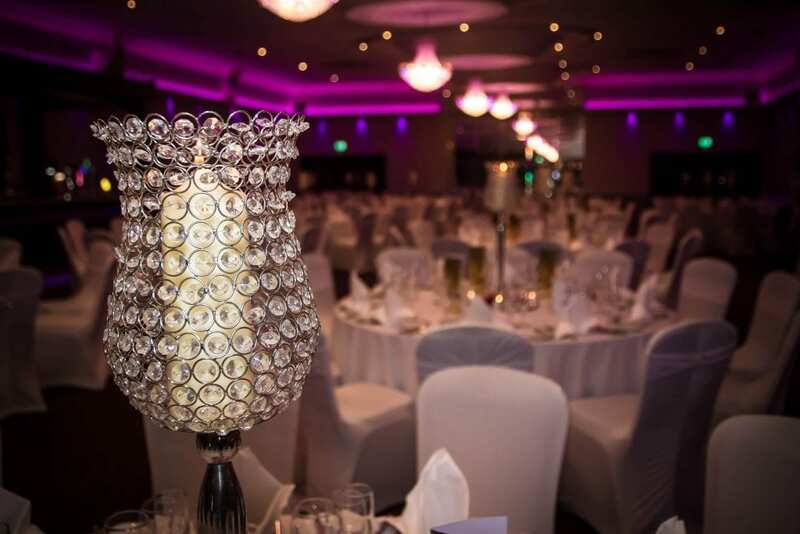 The jewel in the crown of our award-winning venue, the impressive Alder Suite Ballroom of can take up to 350 guests and cater for weddings and civil ceremonies. The ballroom is enhanced with dazzling chandeliers, luxurious furnishings and a variety of lighting options. There is a winning combination of elegance and opulence with exquisite table settings. This room is guaranteed to leave a lasting memory, which will stay with you and your guests long after the big day. Our Kingfisher Suite can cater for wedding parties of up to 70 guests. This setting is ideal for intimate weddings receptions or for hosting smaller ceremonies with your close friends and family. The room can be set for your ceremony and then transformed into a beautiful reception area for you and your guests after your drinks reception. 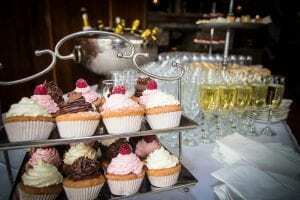 Our Bistro Restaurant, with it’s beautifully vaulted ceilings and magnificent stonework, is the perfect setting for your drinks reception before adjourning to either the Kingfisher Suite or Alder Suite for your wedding reception. With ample space for entertainment and all the wedding features you could dream of. Another area has one entire corner given over to glass which offers an abundance of natural light and superb views over the town of Carrigaline, which will act as a beautiful backdrop for you and your guests.